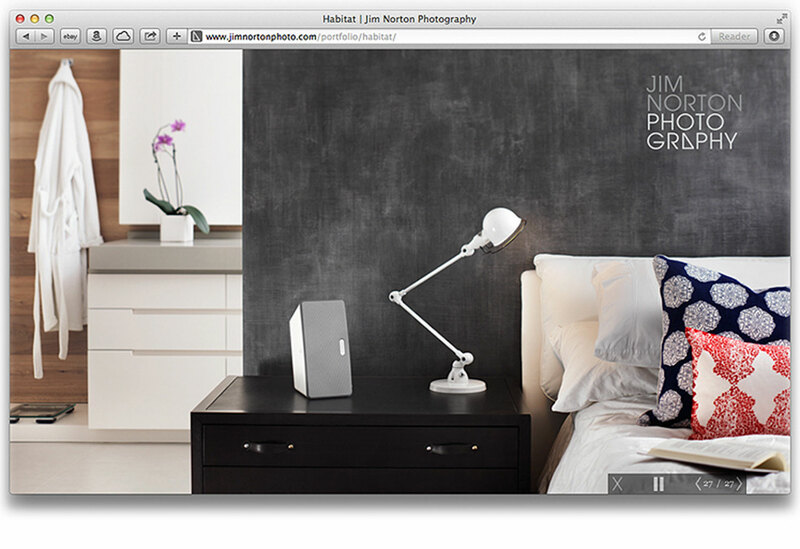 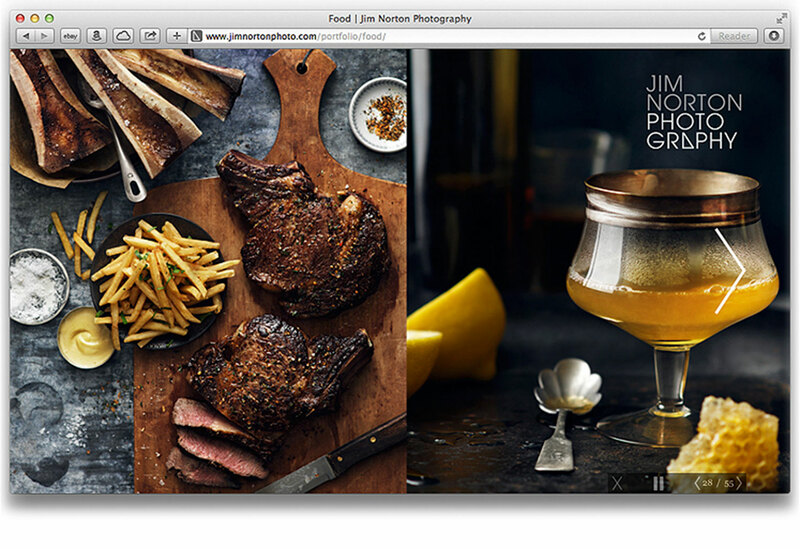 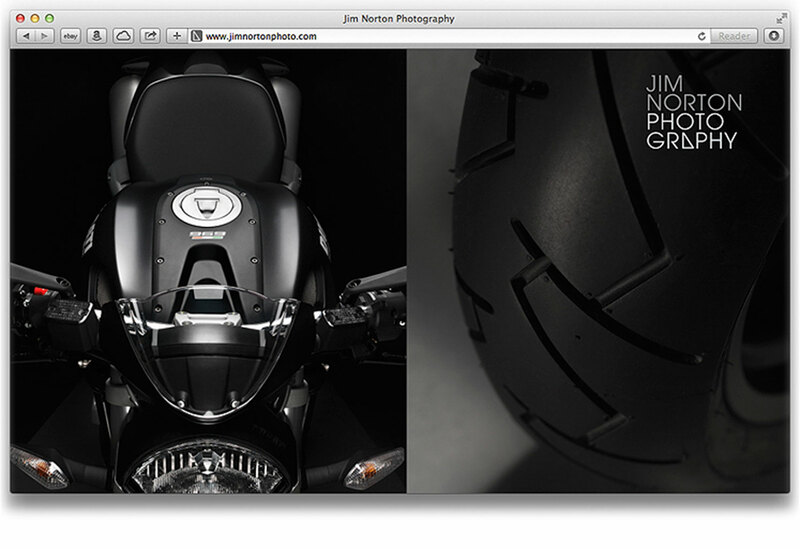 The crux of website redesign lay in the responsive aspects of the site while housing complete portfolios of Jim’s work. 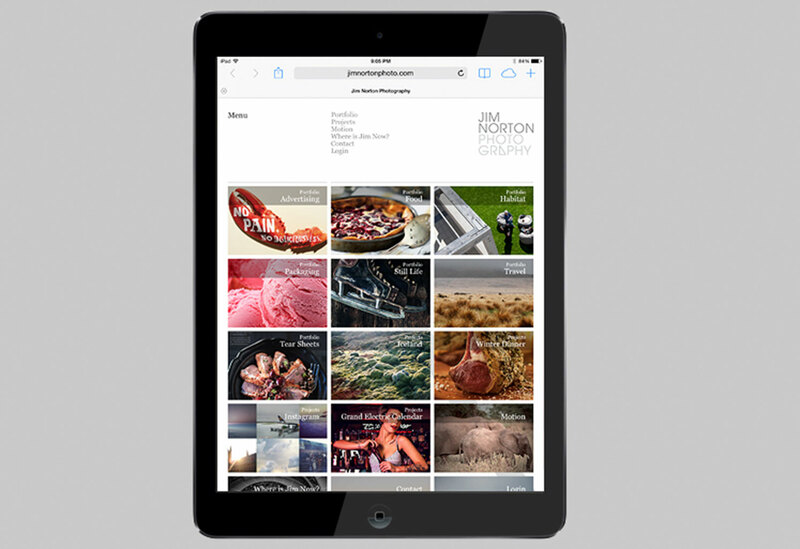 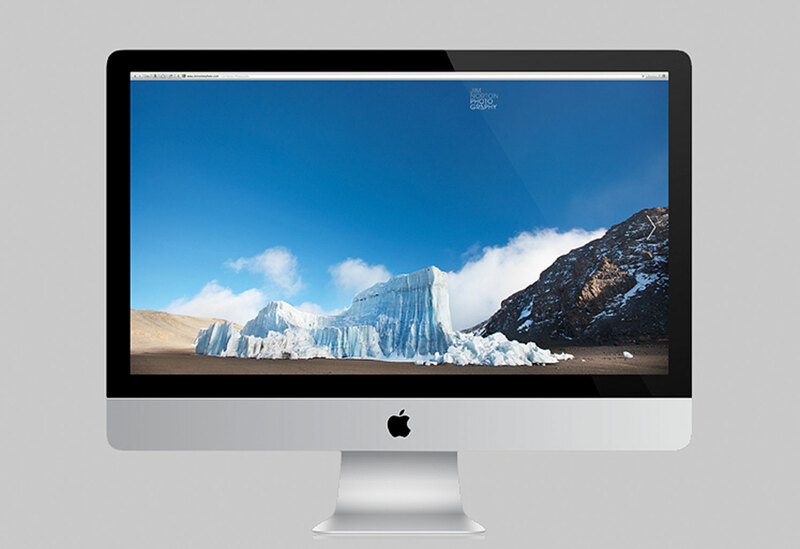 The site design spans cross platforms including desktop, tablet and mobile, allowing the user to view full screen images by simply rotating their device to horizontal position and swiping. 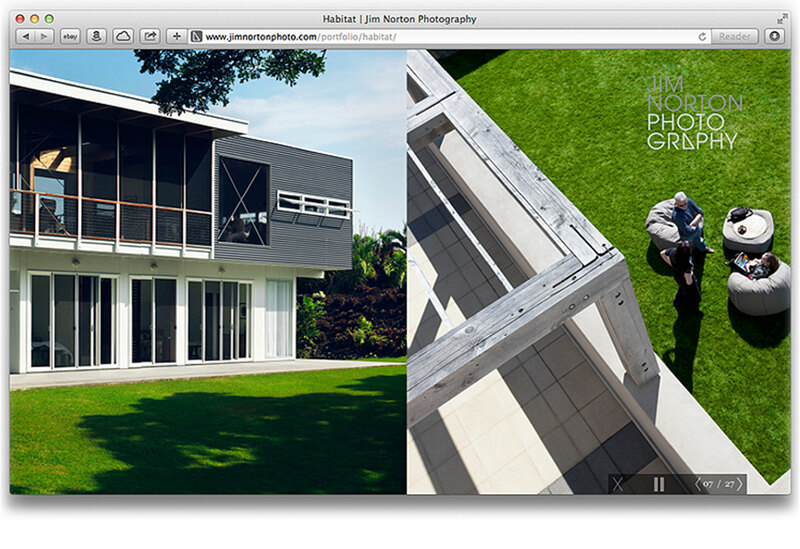 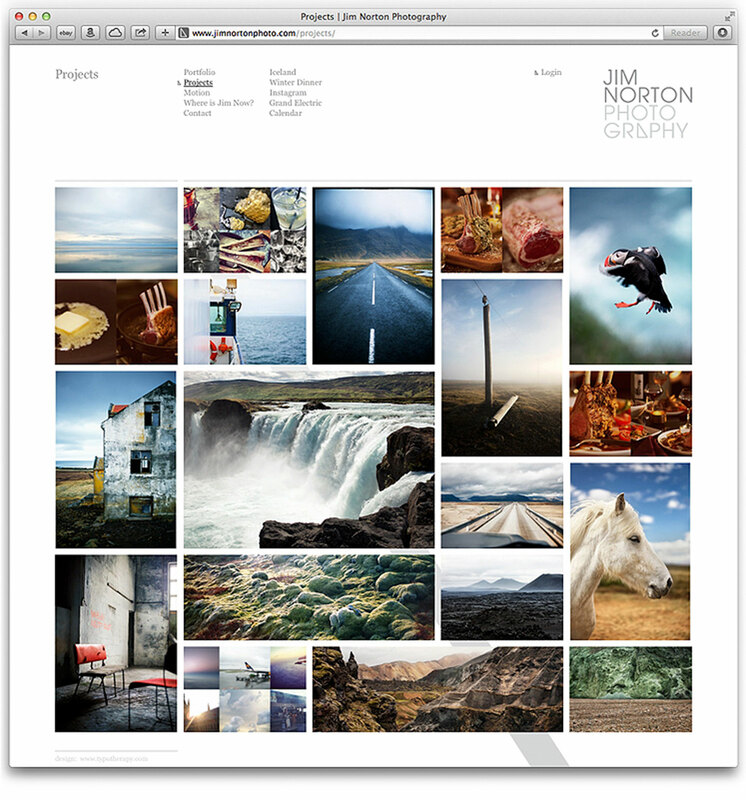 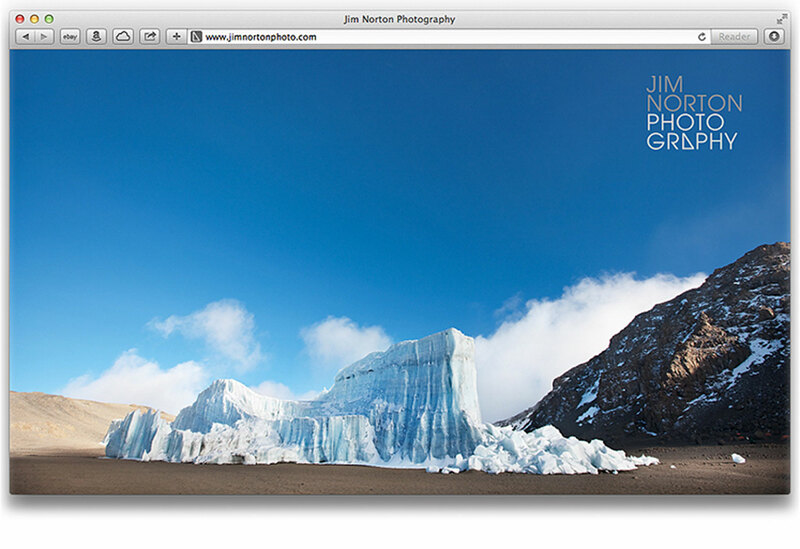 The site is easy to navigate and gives a unique glimpse into the breath and scope of Jim’s work.